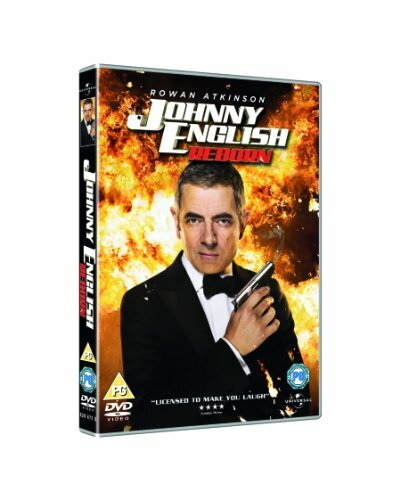 When a team of ruthless assassins plot to kill the Chinese premier, the only person who can stop them from plunging the world into total chaos is bumbling secret agent Johnny English (Rowan Atkinson) in this sequel featuring Gillian Anderson, Dominic West, and Rosamund Pike. Somewhere deep in Asia, the veteran MI-7 spy has been training for years in anticipation of his next mission. Meanwhile, the most prominent heads of state in the world begin gathering for a conference that could have a major impact on the world of global politics. 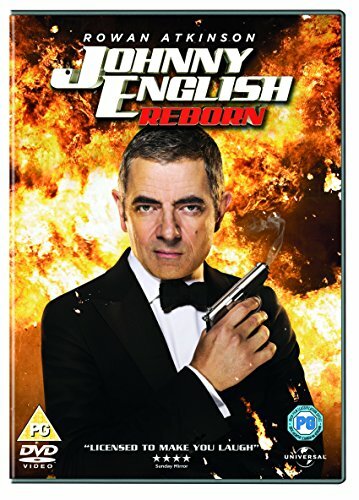 When MI-7 receives word that the Chinese premier has become the target of some high-powered killers, it falls on Johnny English to save the day. Armed with the latest high-tech weaponry and gadgets that would make even James Bond jealous, the once-disgraced agent uncovers evidence of a massive conspiracy involving some of the world's most powerful organizations, and vows to redeem his tarnished reputation by stopping the killers before they can strike.